Allmould Plastics are a leading plastic manufacturer in Australia. 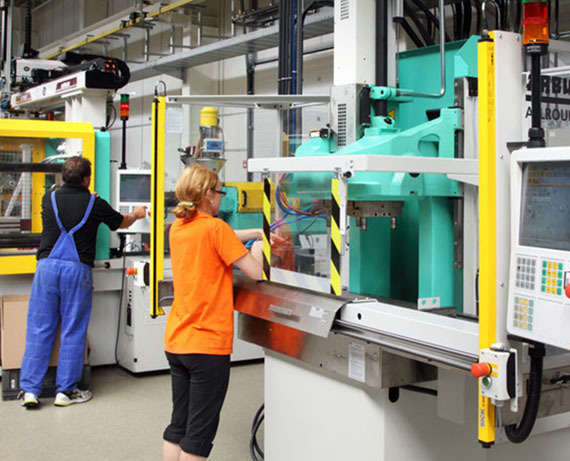 Our professional injection moulding team are highly qualified in all aspects of plastic product manufacturing. As 100% Australian and family owned business, we are focused on manufacturing and supplying high quality plastic injection moulded products and have been doing so for more than 25 years. Offering a dynamic capacity for custom injection moulding, Allmould Plastics supplies a global network of corporations, enterprises and government bodies with quality accredited and economical plastic solutions. As a committed manufacturer, we work closely with all our partners to continuously identifying cost-effective policies to improve our operations. We have the expertise and the facility to take your project from initial idea all the way through to finished product. We can offer the most innovative rapid prototyping and plastic injection moulding in Australia. 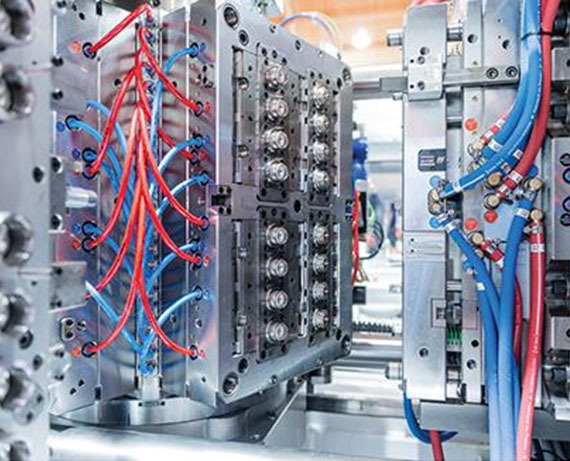 What exactly is Plastic injection Moulding? Plastic Injection moulding is the preferred manufacturing process when you need to produce amounts of the same plastic part. The process involves heating up small plastic granules, usually to a liquid state and then injecting it under pressure into the cavity of a mould. After you have finalised the design of the plastic part you want to make, the first step in getting the part injection moulded is to build the mould. The design of the injection mould is very critical in ensuring that our clients get the finest quality and most cost effective parts from their investment. Many features have to be consider including cooling , moving parts, ejection mechanisms, cavities etc. Allmould Plastics has the professional staff and state of the art equipment to assist you in your project.